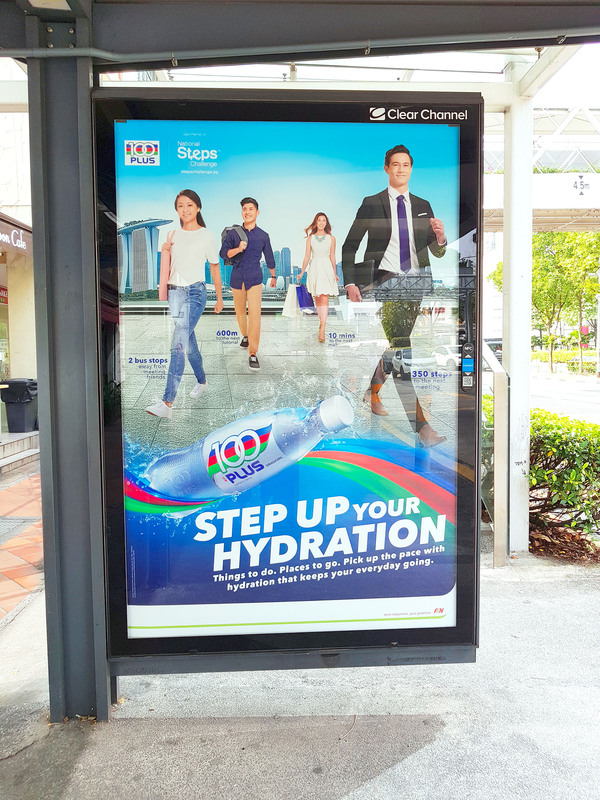 As a Gold Partner of National Steps Challenge Season 3, 100PLUS wants to enable Singaporeans to move more with superior hydration. 100PLUS is largely consumed as a sports drink. We position 100PLUS as a lifestyle drink for those who want to excel in the game of life. 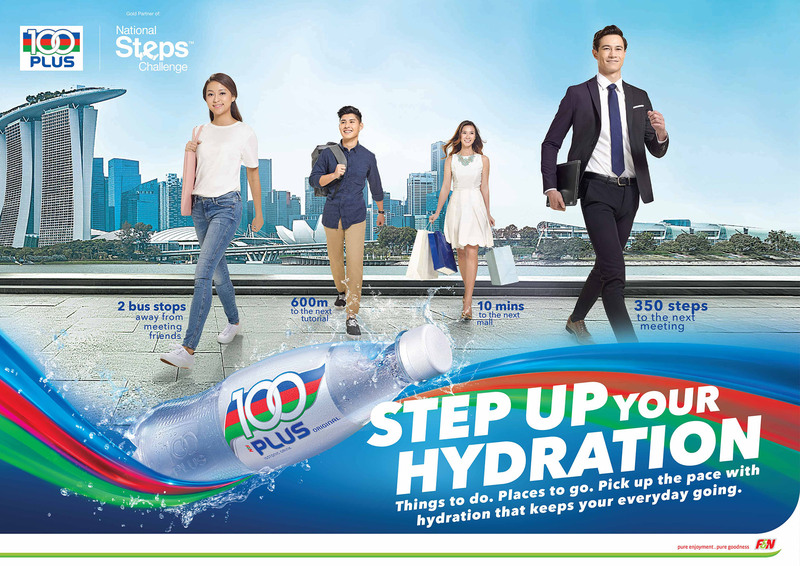 The highlight of the campaign is the 100PLUS Steps Machine. Featured at sporting events and heartland roadshows, the machine challenges participants to complete 100 steps in 1 minute, while impressing on the need to replenish hydration depleted by everyday life.